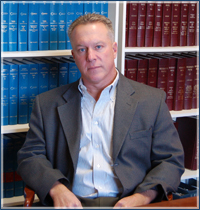 Mr. Neyman’s office initially concentrated exclusively on criminal defense work. The clientele grew to include among others, students, career criminals, professionals and CEOs of large corporations. The cases ranged from traffic violations to major felonies. As the practice expanded, Mr. Neyman began to handle some of these clients’ high end civil cases on a selective basis. A sampling of some of the cases handled by our offices are detailed in the PRACTICE AREAS pages of this website. If you have been charged with a drug crime in Boston or within the state of Massachusetts, please visit our drug offense website, call 617-263-6800, or contact us online.